Odyssey worked closely with Chase Hawk to make sure this travel bag was just right. Not skimpy, but also not overbuilt to keep the weight down. 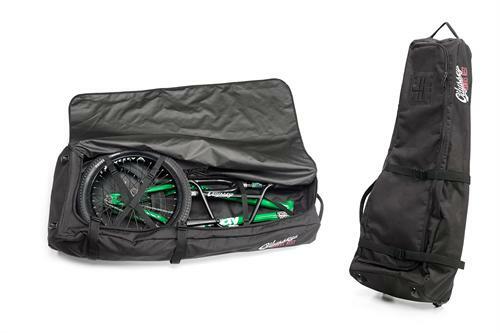 The Hawks Nest will make traveling with a bike a whole lot easier.